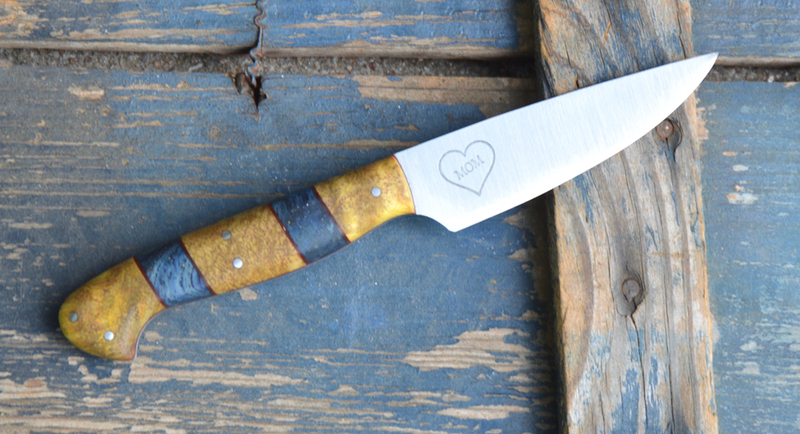 Home/Finished knives./A few knives available now. 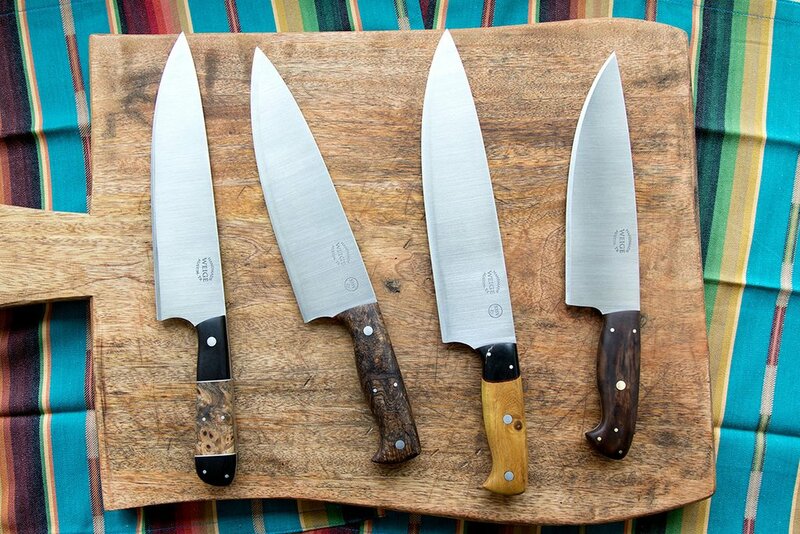 We have a few custom chef knives, paring knives, etc. that are available now. We don’t get the chance to create inventory that often so they typically go pretty quick. 3 sold the first day wo/ us posting this information. Someone happened by our shop and took 3 of them home. There are some really good ones up this time around as we use our short windows of opportunity to use materials we’re never used for inventory. 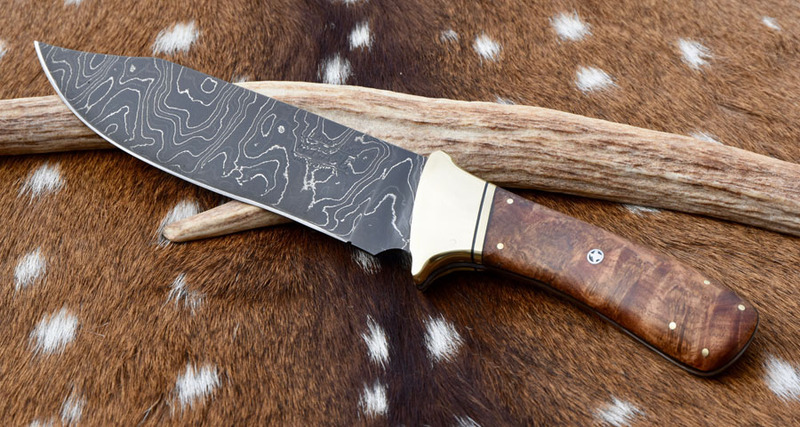 The barbed wire micarta knife is a particular favorite. 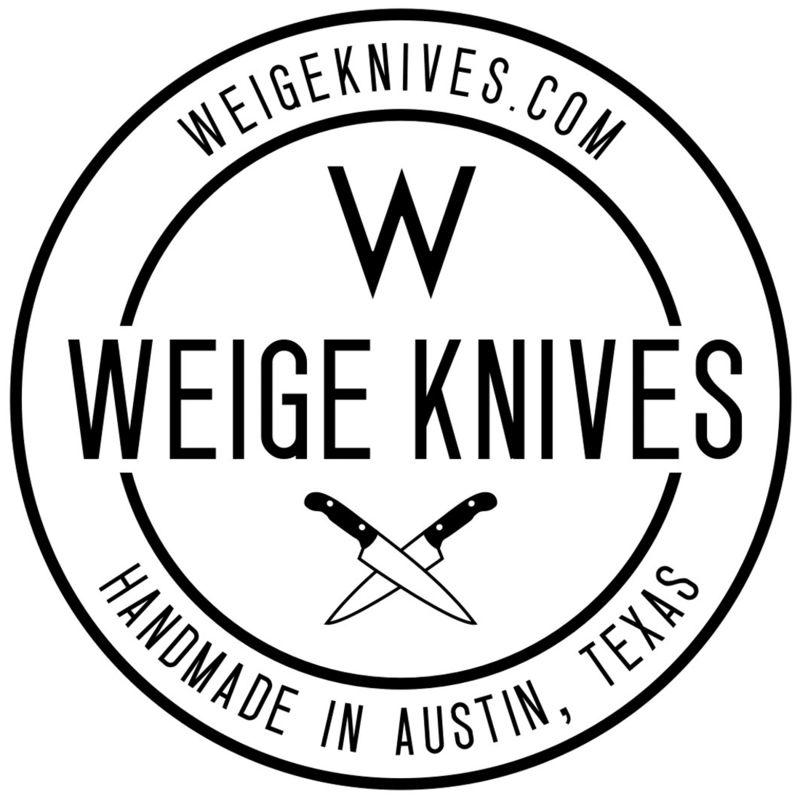 All custom knives are made here in our Austin, TX shop and come with free sharpening for life and a life time guarantee. 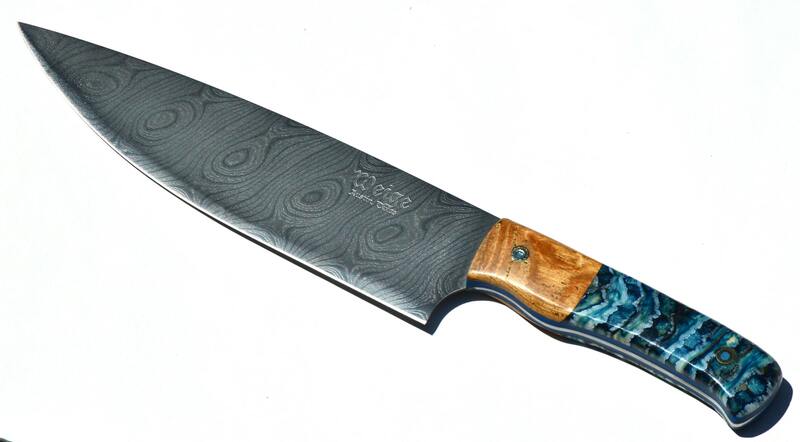 Follow this link to see what’s available now.